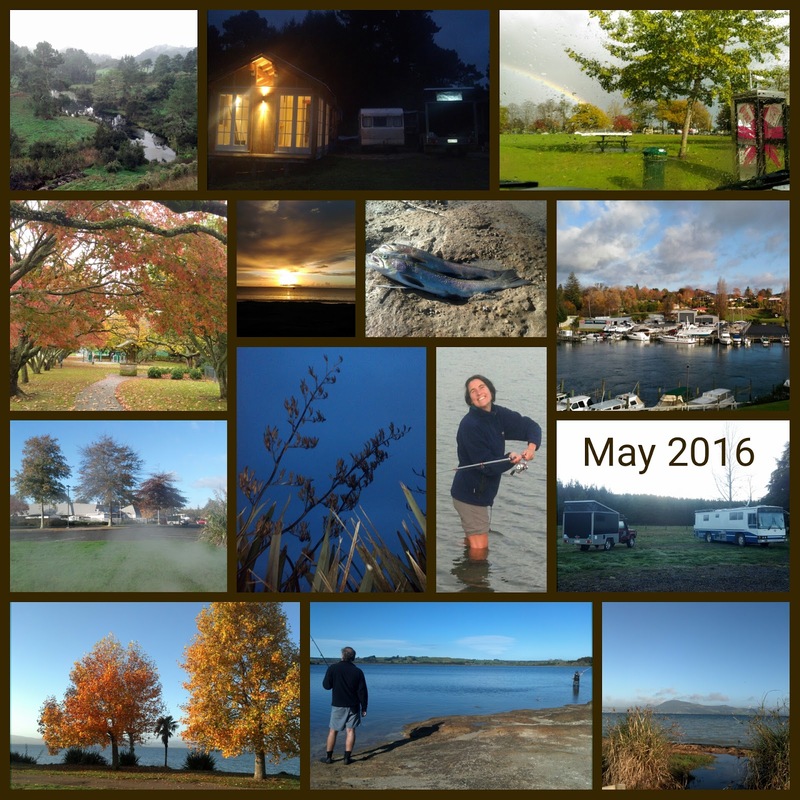 We managed to make it to the Lakes around Rotorua before the cold, wet, winter weather set in. We even managed to a hook a trout. Well the boys did. I just like to paddle. I think I might of had my last dip for the season though. Winter is definitely here.